Kernow FA have announced they will be playing their first international fixture against Barawa FC on the 25th May. The game will be played at Treyew Road, home of Truro City, with the game kicking off at 3.00pm. 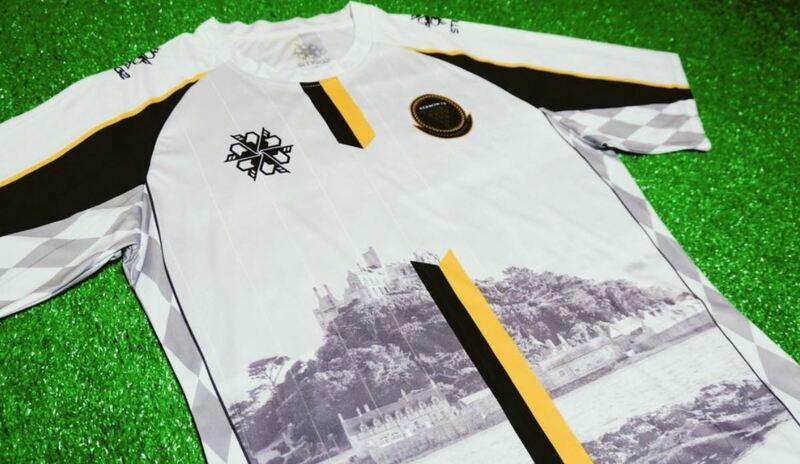 This is the next step in a big journey for Kernow FA who’s team debuted in a friendly match at St. Austell in January, the match will be worth twelve 2020 CONIFA World Football Cup qualifying points that could be vital to Kernow qualifying for the competition being held in Somaliland. Kernow will be taking on Barawa, also known as Brava, it is a port town in the southwestern Lower Shebelle region of Somalia. Barawa joined CONIFA in 2016 and are ranked 26th in the world CONIFA rankings. Kernow FA got their journey underway with a friendly victory in January and Heaton is hoping that his team can keep the winning momentum going. He also added that the squad had been selected with a variety of players from across the county keen to be a part of Cornwall’s leap into international football. 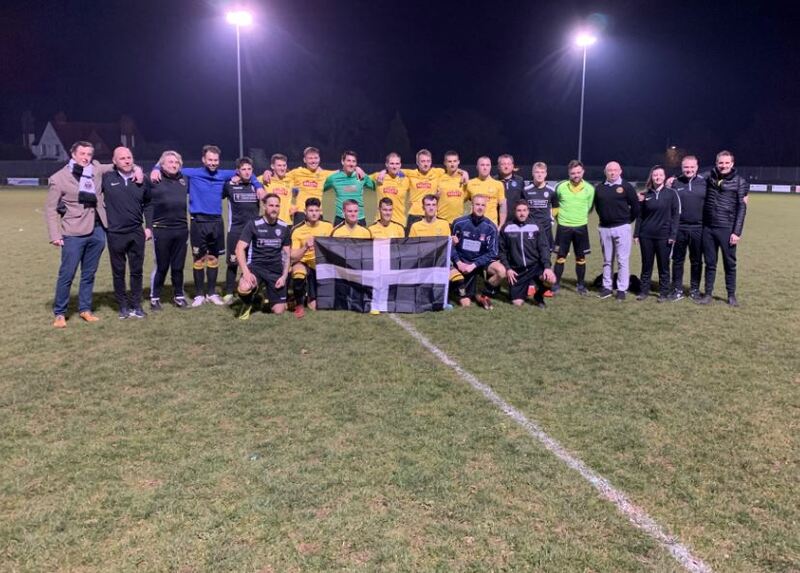 Kernow have also arranged a fixture to prepare for their international voyage with a fixture against St Dennis set to be played at Bodmin Town on the 25th May. Heaton described the match as a ‘perfect’ way to prepare for the game with Barawa with St Dennis enjoying a great season reaching the final of the Durning Lawrence Charity Cup.